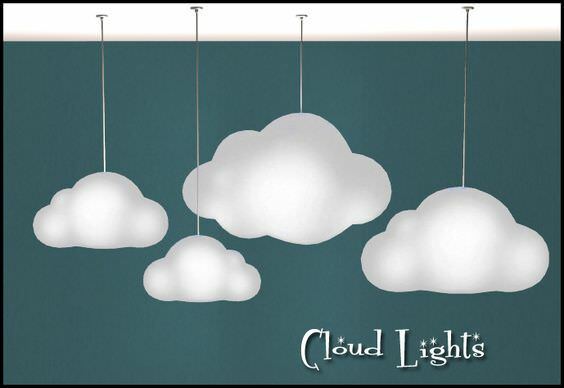 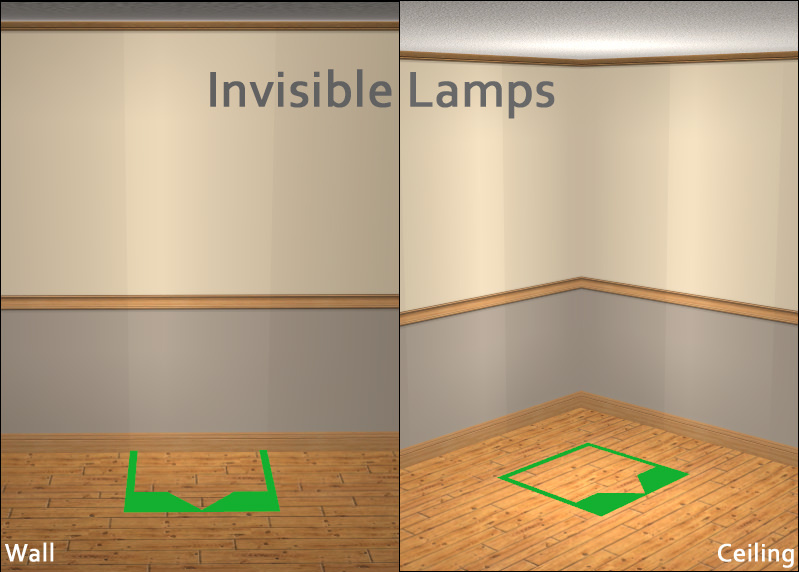 Description: Cloud shaped ceiling lights. 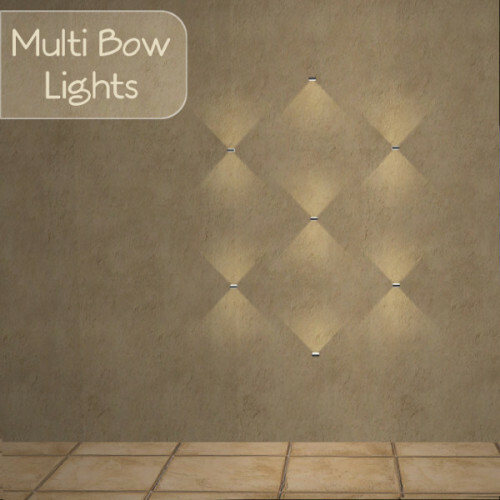 Description: Asian-style outdoor lights collection. 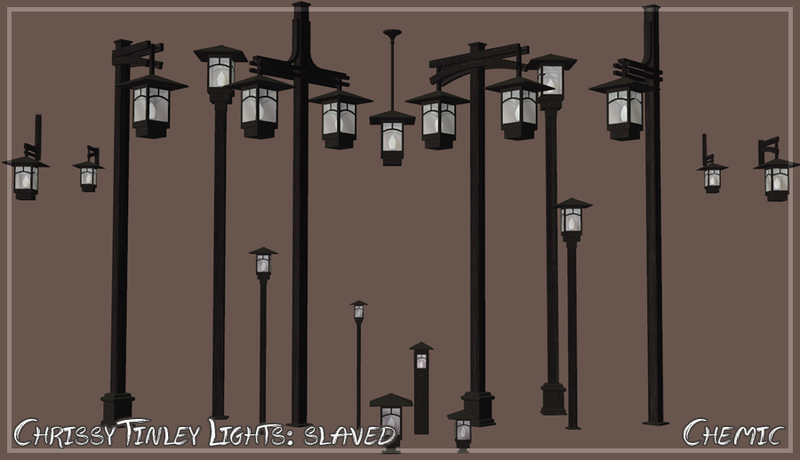 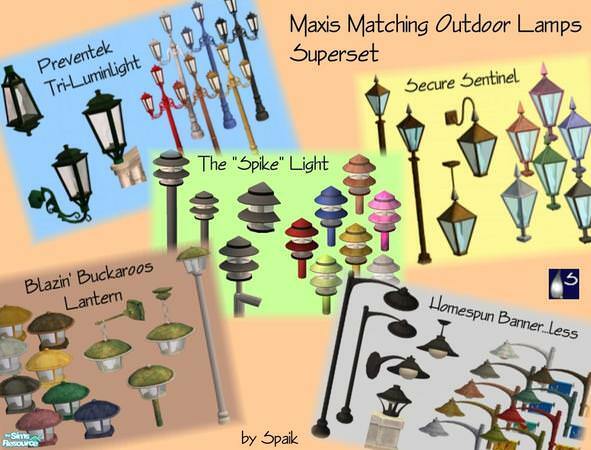 Description: Maxis matching outdoor lamp superset. 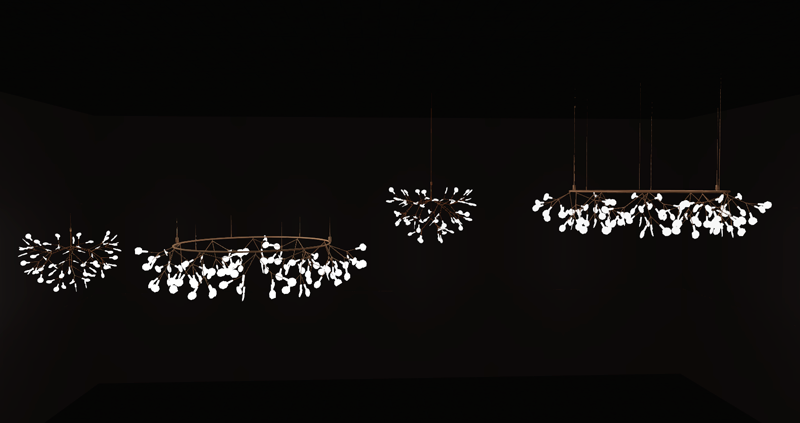 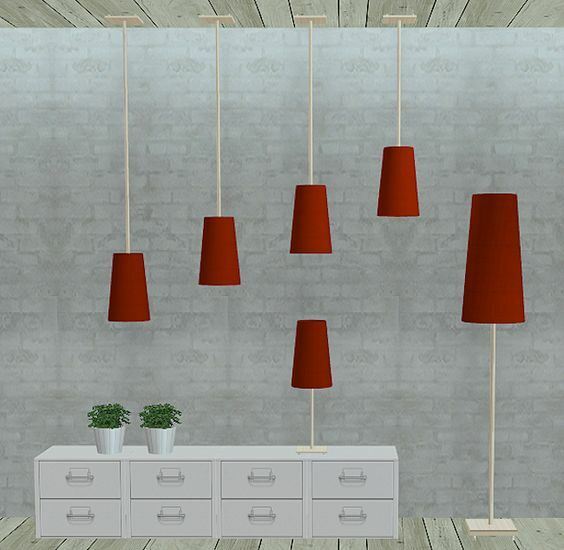 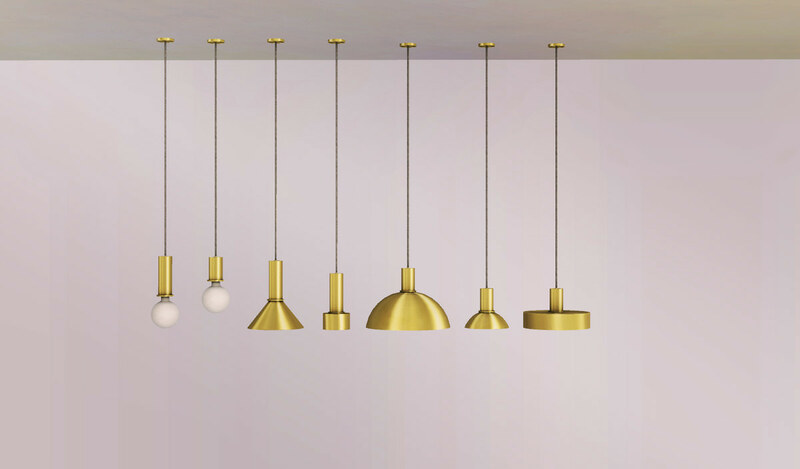 Description: Heracleum ceiling lights in two versions. 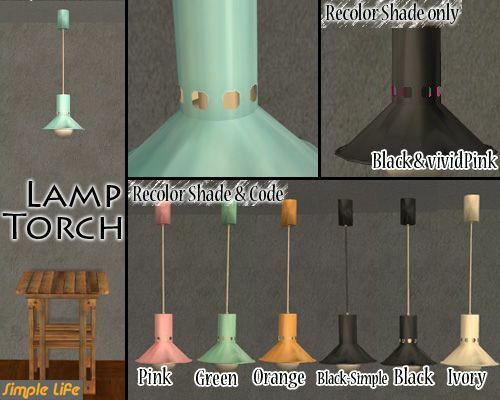 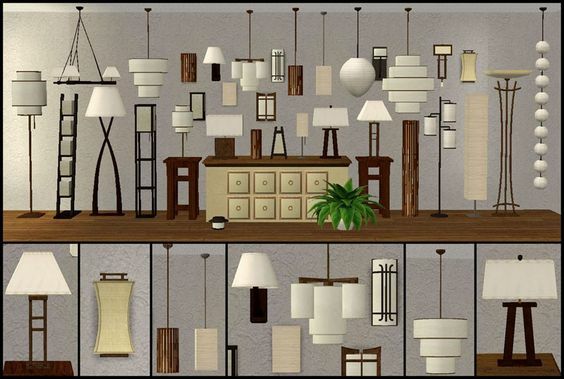 Description: IKEA SKIMRA lamp add-ons. 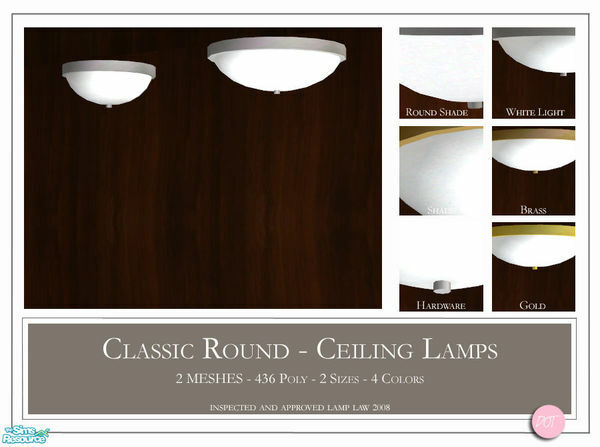 Description: Classic round ceiling lamp.